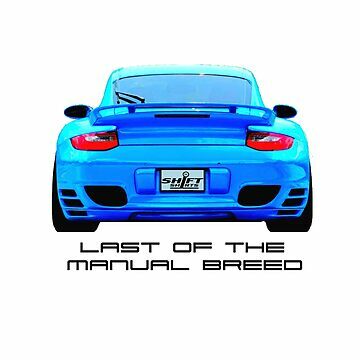 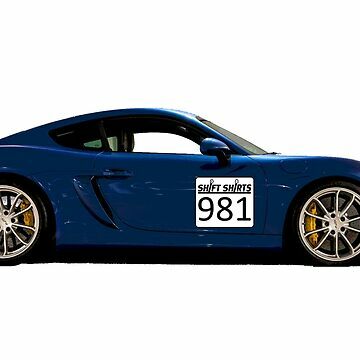 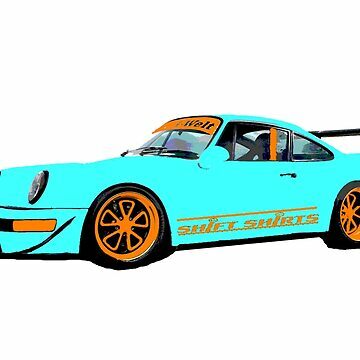 Ever since the conception of the Cayman, journalist dreamed of a track bred mid-engined car from Porsche. 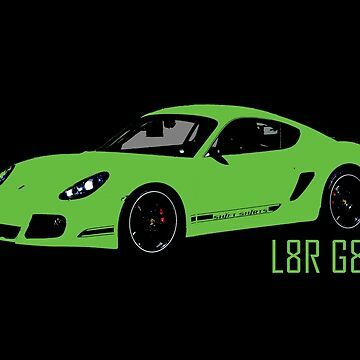 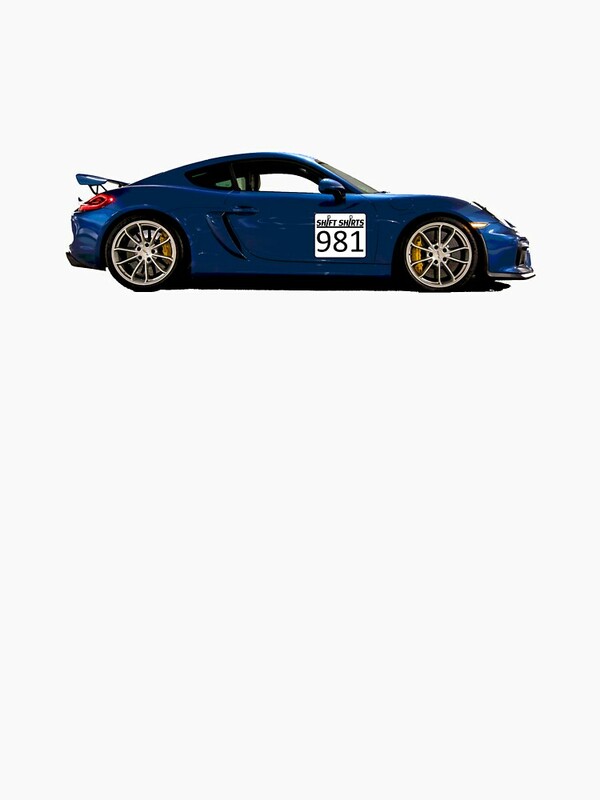 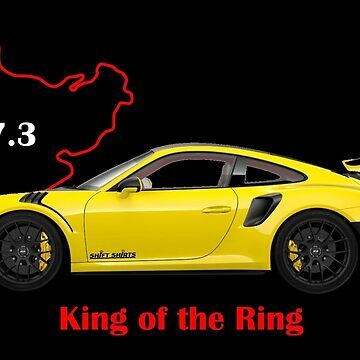 Despite everyone's skepticism, Porsche delivered with the GT4. 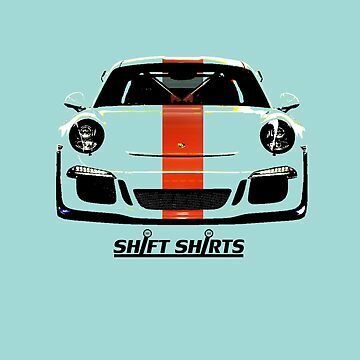 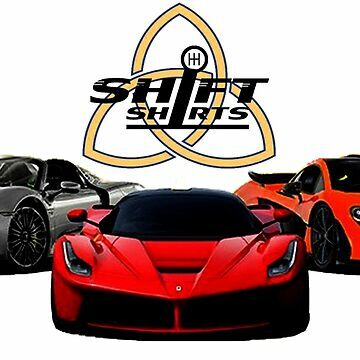 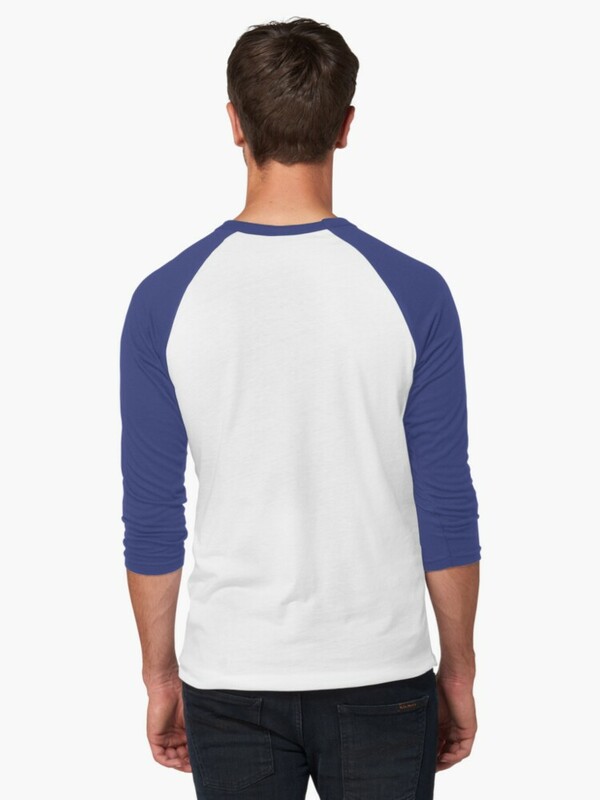 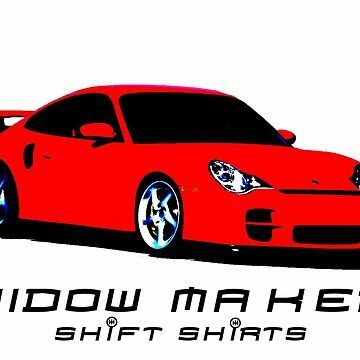 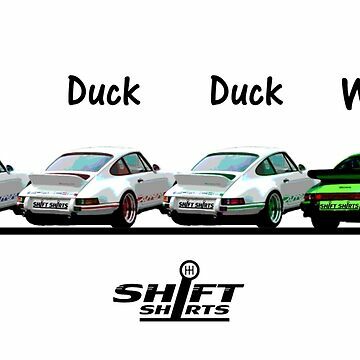 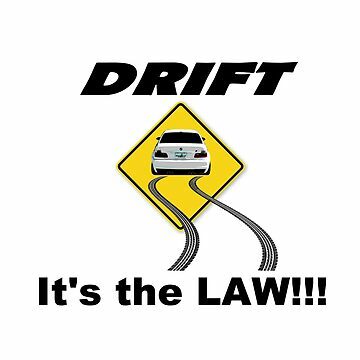 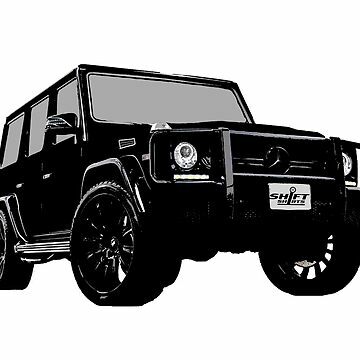 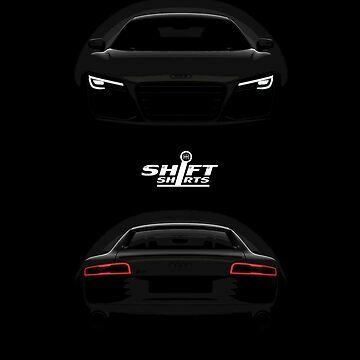 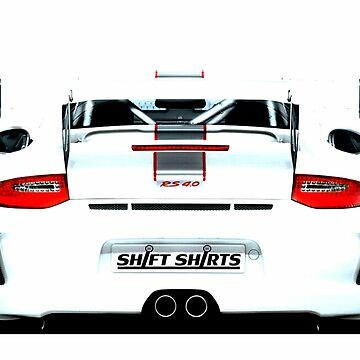 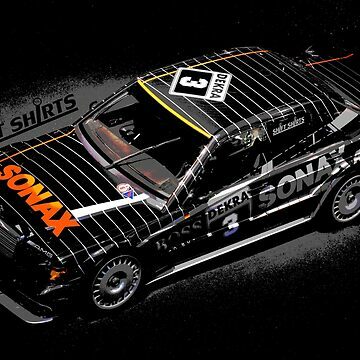 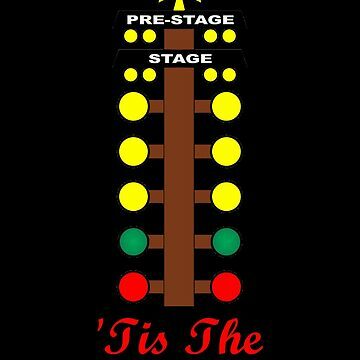 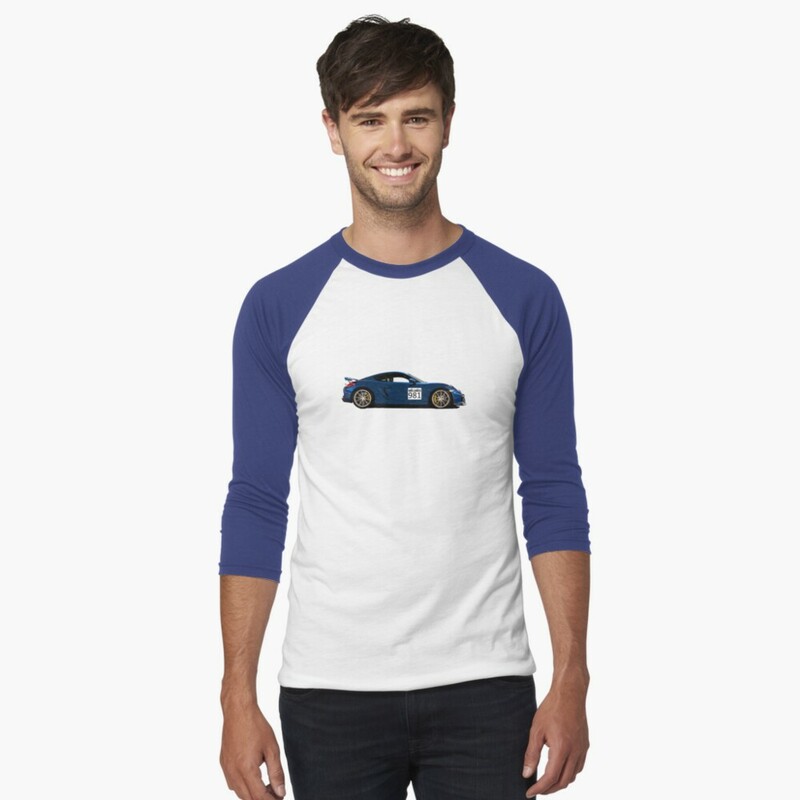 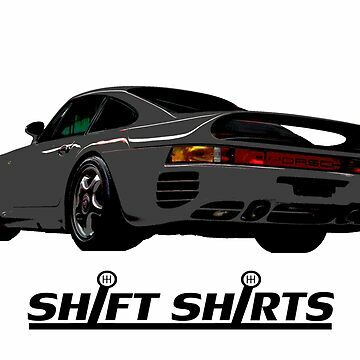 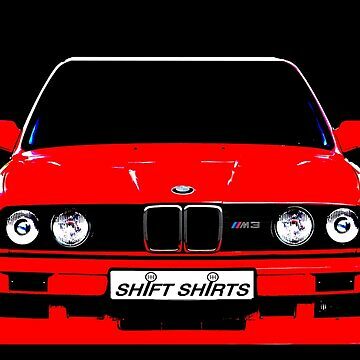 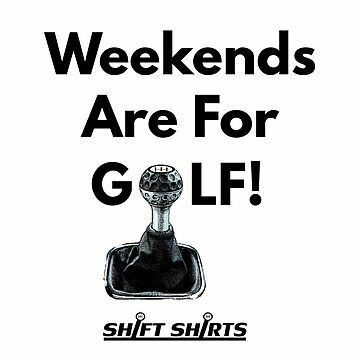 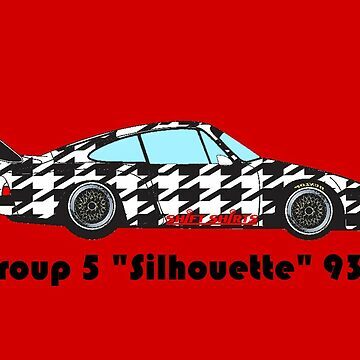 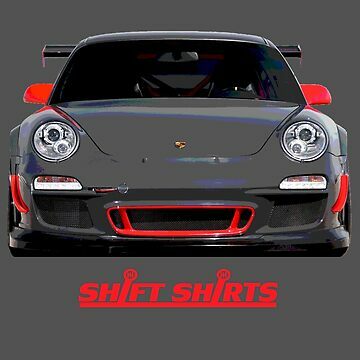 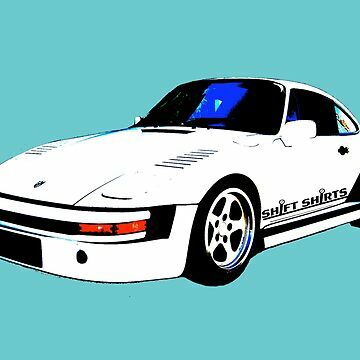 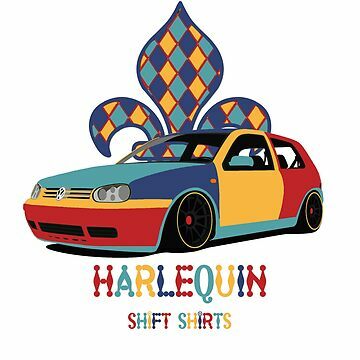 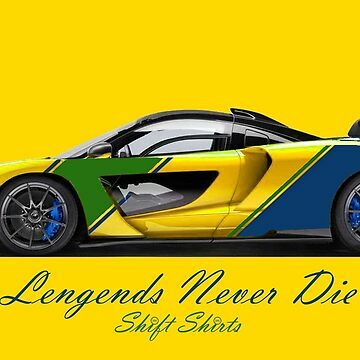 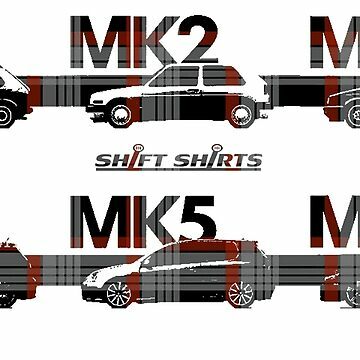 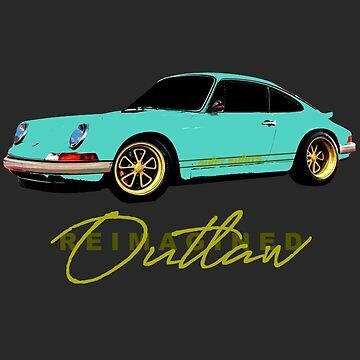 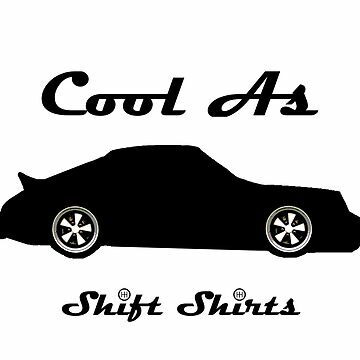 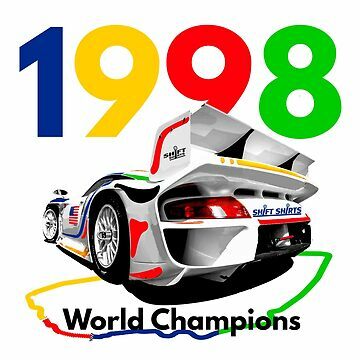 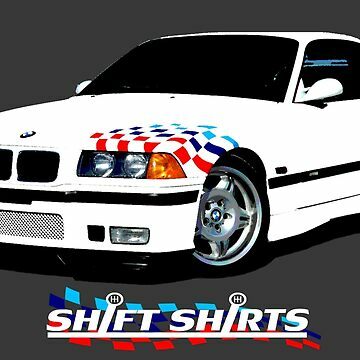 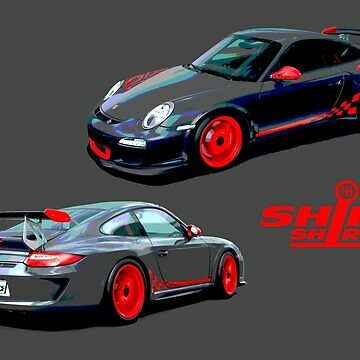 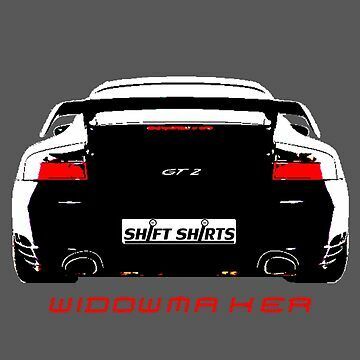 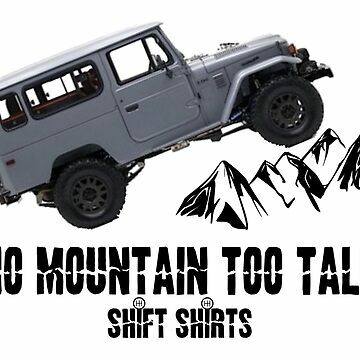 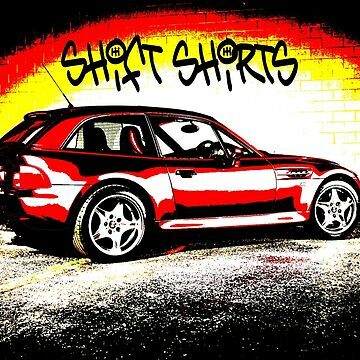 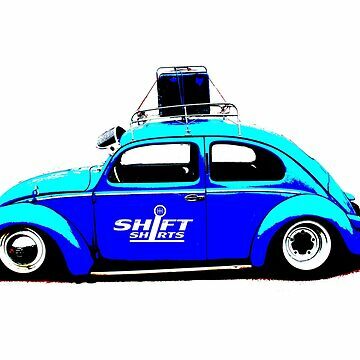 Celebrate this automobile with the Shift Shirts designed merchandise.